Wine has long been a staple of fine dinners and memorable parties, and now it marks an amazing earning opportunity too. The Boisset Collection brings together polished entrepreneurs and eager wine enthusiasts to deliver sensational vino and great income potential via unique tasting parties. Interested in trying success by the glass? Get your starter kit today. A favorite at parties, the Boisset Collection gives wine its richly-deserved place in the direct sales spotlight. 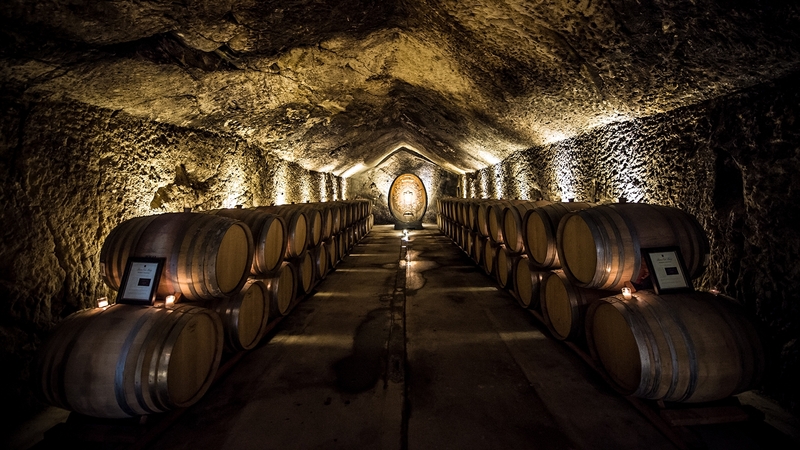 Drawn directly from Boisset’s collection of estate vineyards in California and France, this opportunity in the wine world gives passionate entrepreneurs the chance to share and sell exclusive fine wines through luxury wine tasting experiences. In the comfort of their own home or office, hosts and guests can sit back and relax while sampling a variety of selections from different celebrated wineries — all in one tasting. Boisset Ambassadors bring the unique stories behind the wineries, education and entertainment, and the opportunity to order these exclusive wines delivered to their customer’s door. As one of the top 23 producers of wine in the United States, and 10th largest family-owned wine company in the world, the Boisset Collection provides Wine Ambassadors with a portfolio of over 100 exclusive and limited production selections. With wines for the casual drinker to serious collector, tasting parties and events are all centered around a fun, exciting concept that ensures a great time is had by all. Whether a standalone tasting, wine and food pairing, special or corporate event, Boisset Collection tastings are memorable for hosts and guests alike. Easy to enjoy, and sell, working with the Boisset Collection means talking about and sampling products from familiar brands that have earned awards from major wine critics, competitions and publications. Boisset Wine Ambassadors sell at intimate parties and larger events, online through their personalized e-commerce website. Each sale you make as a Boisset Wine Ambassador can earn you up to a 35% commission, and as you build your team, you’ll become eligible to earn up to 10% on team sales. Boisset Collection starter kits include bottles of wine, business materials such as order forms, catalogs and invitation postcards Each kit contains accessories to help make your Boisset Collection Ambassadorship successful. New Ambassadors have their pick of three options ranging from $149 for starter kits without stemware and other kits for $349 which include 6 bottles of wine $849 kit which includes 12 bottles of wine and other accessories. Boisset Wine Living and the Boisset Collection is the most exciting company to work for, not the least because of who is at the helm — Jean-Charles Boisset (google him!) — a visionary, and industry legend-in-the-making, the next Robert Mondavi he has been called (and is married to Gina Gallo). Anyone who loves wine is a potential customer, and every wine in our extensive portfolio is great — something for every palate and budget. We are also unique in that we can market to businesses and large events, unlike other direct selling companies, so the sky is the limit to earning! I LOVE my job!! What Is The Boisset Collection? 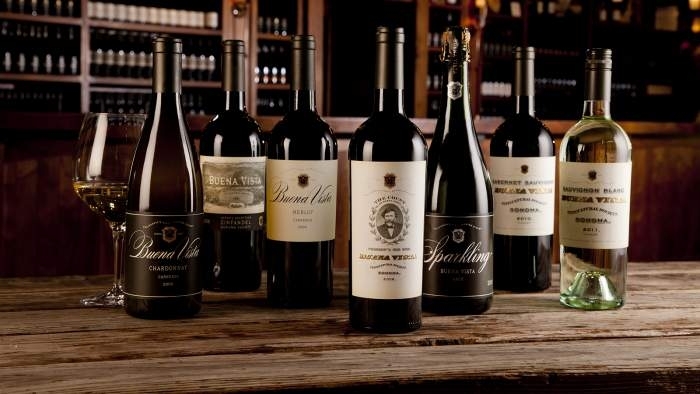 The Boisset Collection is a direct sales branch of the Boisset Family Estate wineries, enabling brand Ambassadors to sell bottles of their popular wine through parties and special events. How Much are Products from The Boisset Collection? Products from the Boisset Collection begin at affordable $20 bottles of red blend, and continue upwards to a $500 “Grand Cru” sized bottle of Bâtard Montrachet Chardonnay. Where Can I Buy The Boisset Collection? Bottles of premium wine from the Boisset Collection are available through a nationwide network of brand Ambassadors. Contact your local Ambassador today to inquire about attending or hosting a tasting!